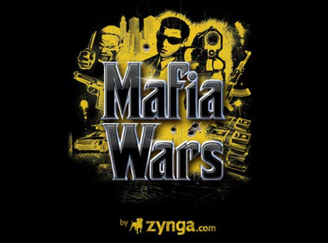 Mafia Wars was a flagship multiplayer social network game by Zynga Inc.
Players play as gangsters building their own mafia. The players fight other players online, "rob" other players, and complete jobs, missions, and operations to gain rewards and strength in the endless game. I was a game design intern in the Mafia Wars franchise. This was the first time I worked in a large team, and I learnt how such teams are co-ordinated with agile methodologies like scrum. I took part in mission design for both Mafia Wars and an undisclosed project while at Zynga. I got a first hand understanding of what goes behind the live operations for a freemium online game, and how data affects design decisions.